We invite you to meet our stand (Aisle C80 Hall 5.) 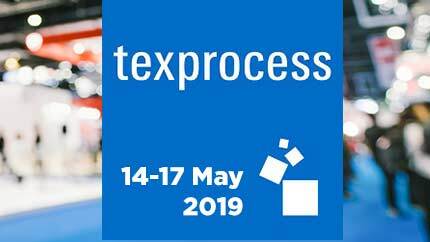 at Texprocess Fair on 14-17 May 2019 which will be held at Frankfurt Germany. 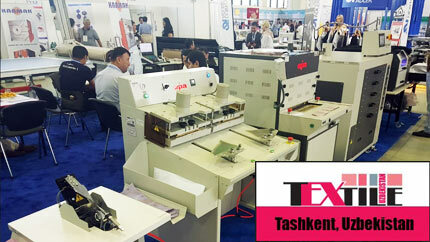 We will be glad to showcase you our latest technology Shirt Machines and our Shirt Automation solutions. 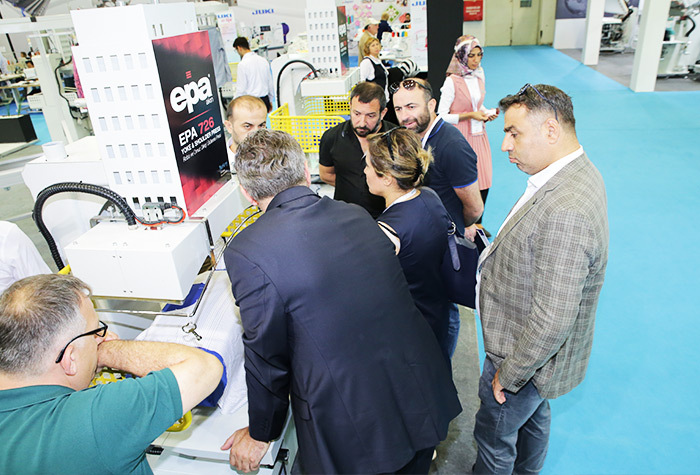 Our technical experts and management team will be available during all four days of the event to host our business partners and valuable clients. 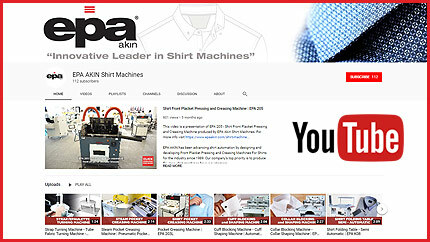 We launched our official EPA Youtube Channel for showcasing our latest technology shirt machines. You can explore our new machine videos and subscribe to our channel to be notified first about our new machine videos. 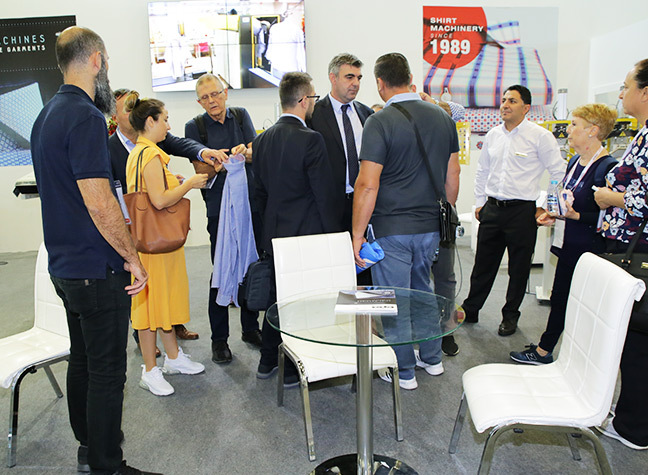 We attended to "Clothing Machinery 2018 Istanbul Fair" on 20-23 September which will held at TUYAP Exhibition Center. 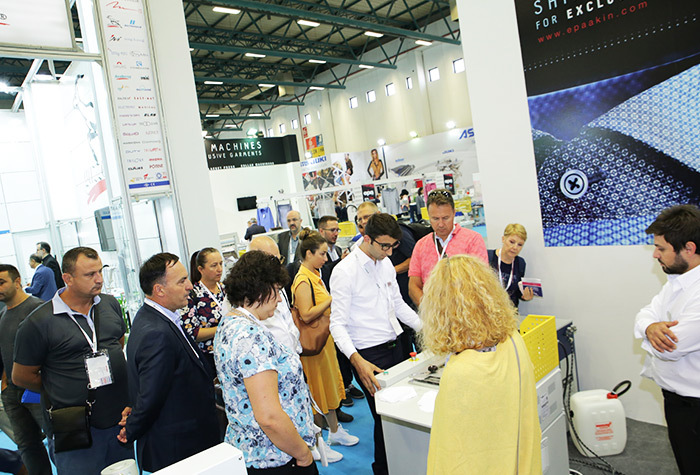 At the event, we showcased our clients and fellow business professionals our latest technology Shirt Machines. 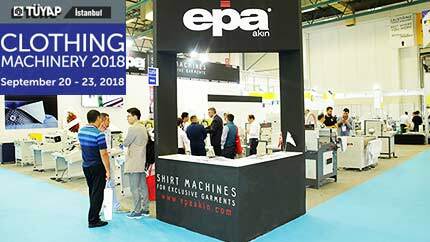 EPA AKIN ATTENDED TO "UZBEKISTAN TEXTILE EXPO"
EPA AKIN attended to "Uzbekistan Textile Expo" on 05-07 September 2018 in Tashkent! 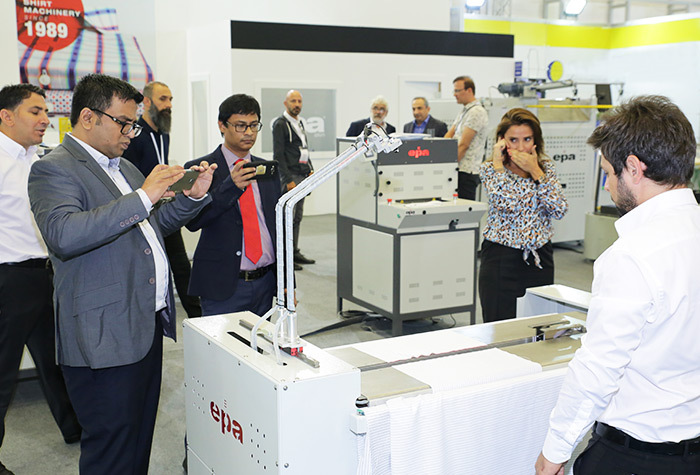 At the event, we showcased our future customers and fellow business professionals our latest technology Shirt Machines. 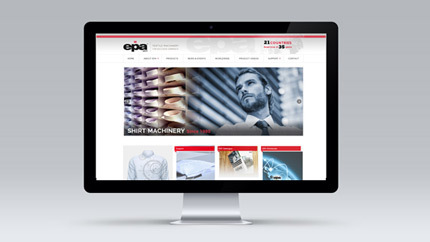 Epa Akin official website www.epaakin.com.tr has been completely redesigned and upgraded. The content of the website has also undergone a very rigorous review and it’s been consolidated to offer the latest information of the utmost importance to our visitors. 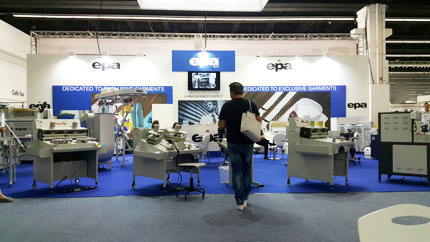 EPA Technology participated in the exhibition held in Frankfurt, Germany, from May 9th to 12th. 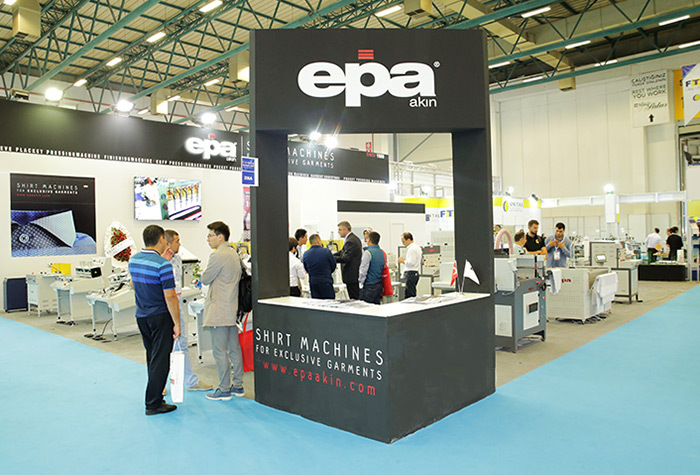 In the fair there were many participants from around the world, EPA Akin showcased its latest technology shirt manufacturing machines and solutions.